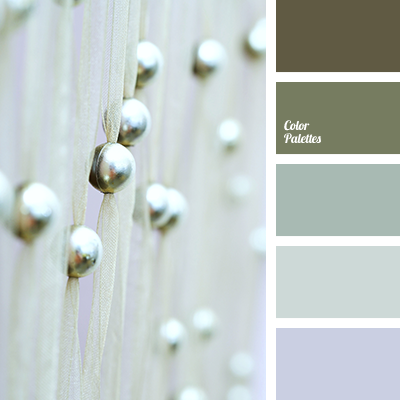 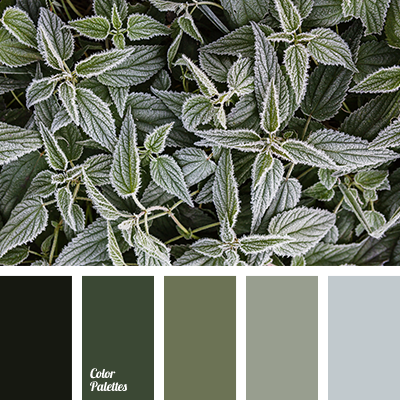 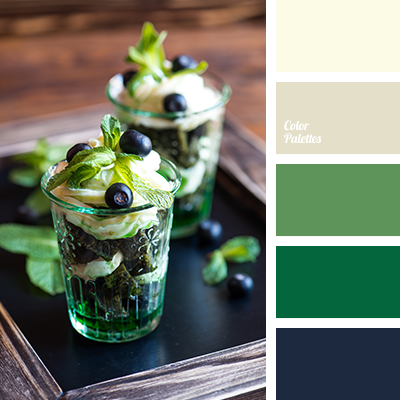 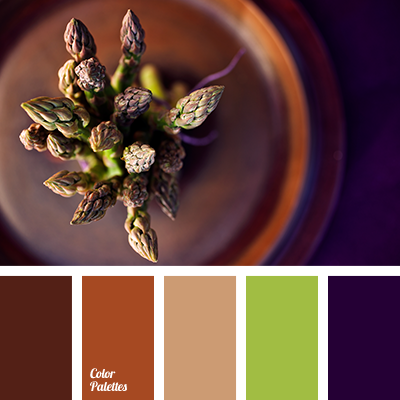 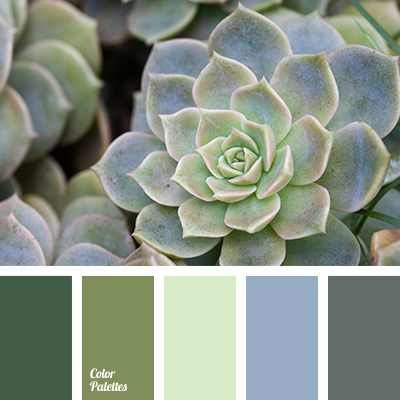 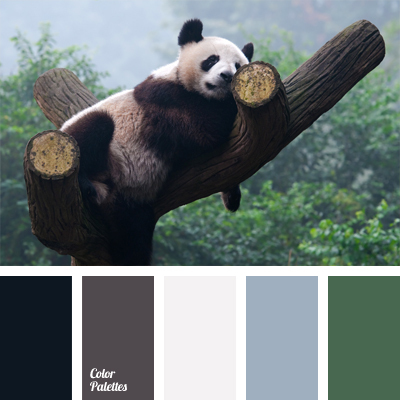 color of bay leaf, cool shades of green, dark green color, gray-green color, light green color, lime color, monochromatic color palette, monochrome green color palette, shades of green color, swamp color. 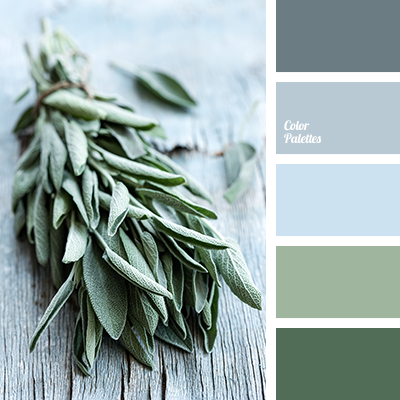 "dusty" beige color, beige color, blue color, color of basil, color of blueberry, cool shades of green, dark blue color, emerald color, gray-blue color, green color, grey-beige color, lime color. 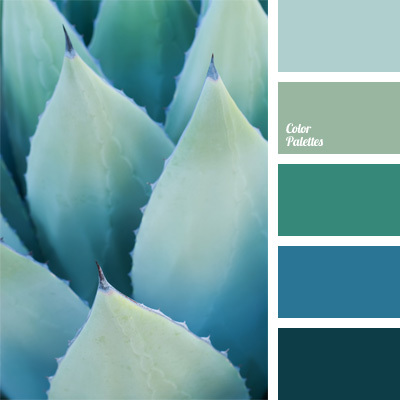 color combinations, color matching, color solution for interior design, combination for interior decoration, cool shades of green, cornflower blue, cyan color, gray-blue color, green and cyan, pale blue, shades of sky-blue, turquoise and cyan.